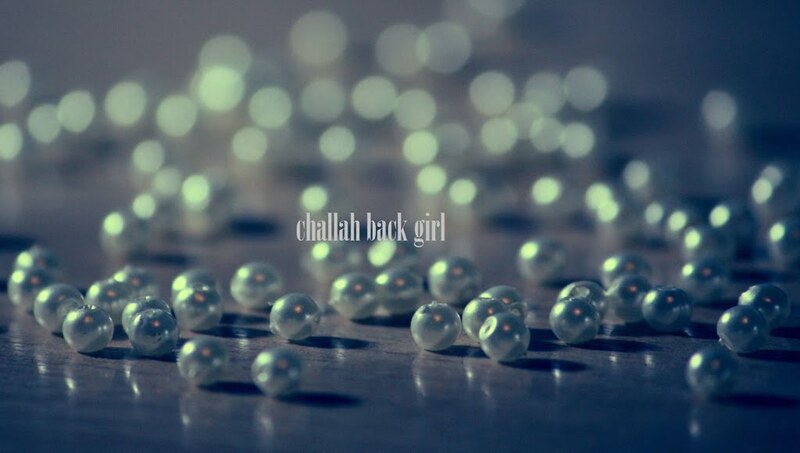 challah back girl: We All Fall Down. Gwyneth Paltrow is a gadol of the fashion world, if you will. The woman just does no wrong--or rather, did no wrong, because her perfect record took quite the hit last week when she appeared in the above at her Iron Man 3 premiere. The offending dress not only obviously prevented underwear from being an option, but apparently left our dear Gwynnie feeling "humiliated." Yes, unlike some shameless celebrities who have no qualms about showing too much (and who shall remain unnamed), Gwyneth knows she is better than this dress. It's the feeling we all get when we mess up. That wisest of kings Shlomo HaMelech once said, "The righteous man may fall seven times and yet arise" and the Sages of the Talmud concur. It's not about the mistake itself, it's what you choose to do afterward. Do you defend it, rationalize it, as Gwyneth's stylist did? Or do you, as I hope to G-d Gwyneth is doing, vow to do better next time, and use it as a launching pad into your potential greatness? Your past mistakes do not define you. Need more style inspiration? Just look at how far Victoria Beckham has come in the last eight years. The same women who rolled their eyes at her front-row presence during Fashion Week several years ago are now on the waiting lists for her It bags. Rest assured that no matter where you are in observance right now, if you want to do better, you can do better. Having the will to improve is half the battle. But don't get too comfortable at any point, because--as our girl Gwyneth now knows--there's definitely always some improvement to be done.